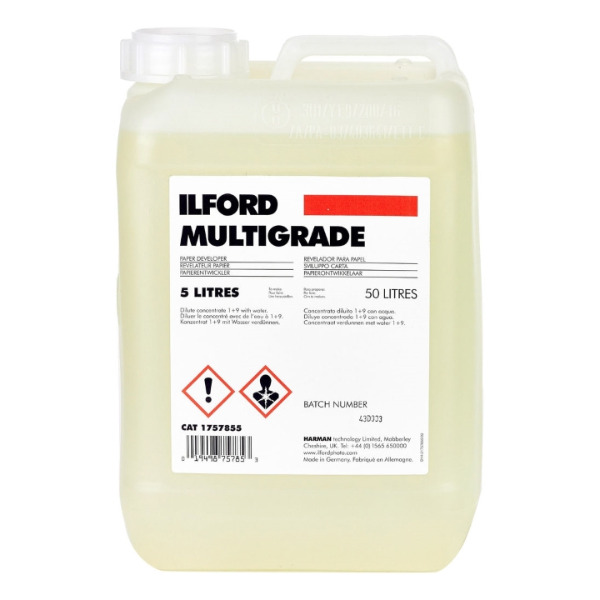 Ilford Multigrade developer is a rapid liquid concentrate dimezone-s/hydroquinone developer suitable for the dish/tray developing of all black and white photographic papers both resin coated and traditional fibre based, FB ones. 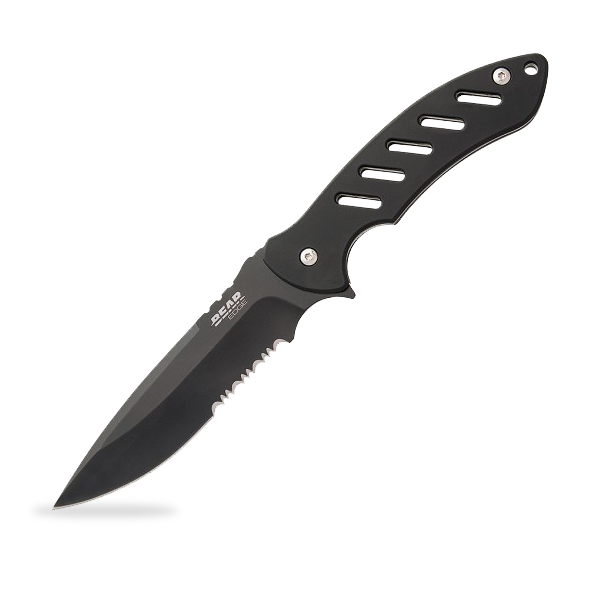 It is usually used at a dilution of 1+9 but for greater development control and economy it can be used at 1+14. Multigrade developer is clean working, has excellent keeping properties and gives a neutral image tone with most papers. Ilford Multigrade - 5 litres of developer liquid concentrate.